Being on the beautiful River Tay is comparable to walking into a lost world of natural beauty. Being in this environment is amazing and when a prized salmon shows up even better. 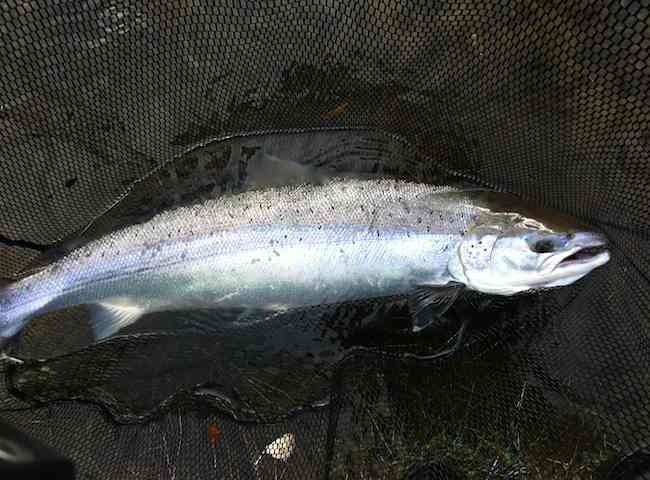 If you want to see what a perfectly proportioned River Tay salmon looks like then look no further. All fresh run salmon are beautiful but one or two you'll encounter are truly in a league of their own. 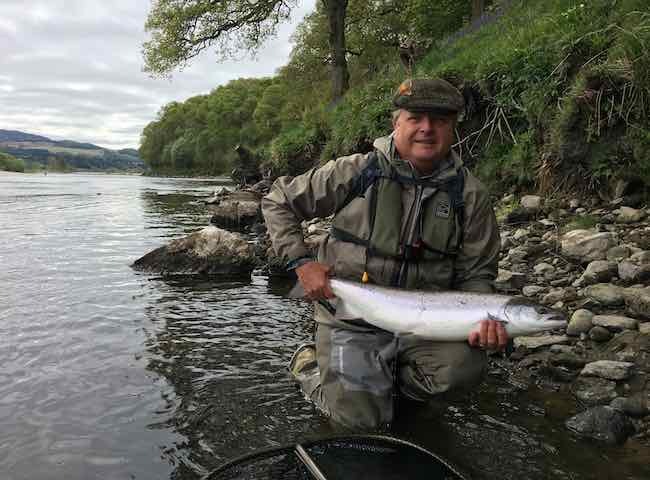 Place yourself into the middle of some natural Perthshire splendour this year on the glorious banks of the River Tay with a salmon rod in your hands. You couldn't select a better venue for a corporate event. I guarantee the most exciting few minutes after a salmon is hooked to eventually having the fish in the landing net for closer inspection. 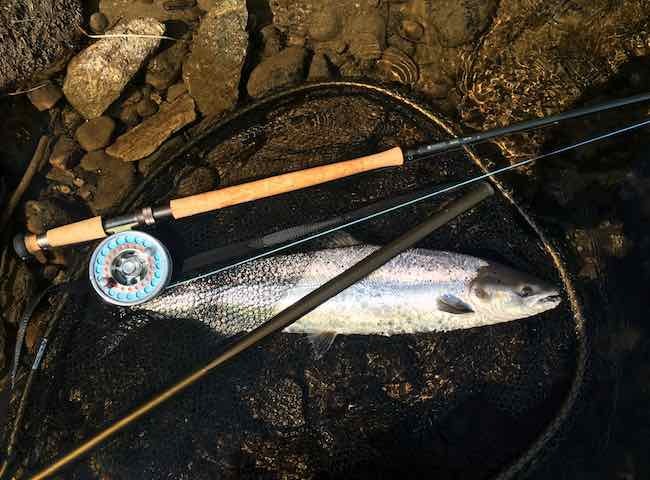 Nothing beats the natural high of an encounter with a fine Tay salmon. Here's a perfectly set lunch table overlooking the River Tay. 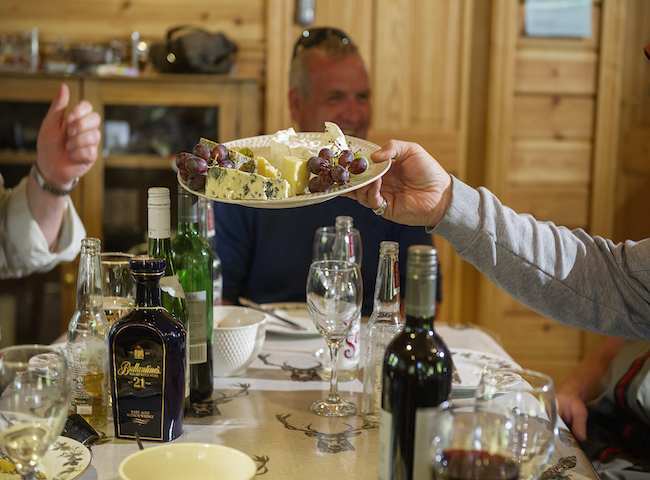 A Michelin starred riverbank lunch is a perfect addition to your corporate salmon fishing event day. 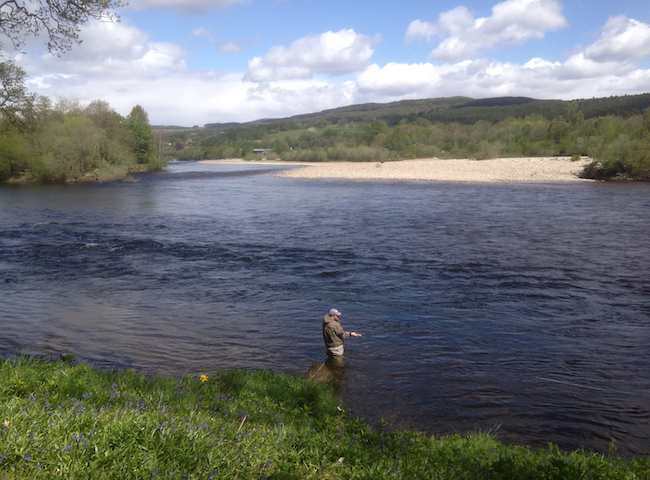 Here's another beautiful River Tay salmon fishing scene from Scotland's most famous salmon fishing river. 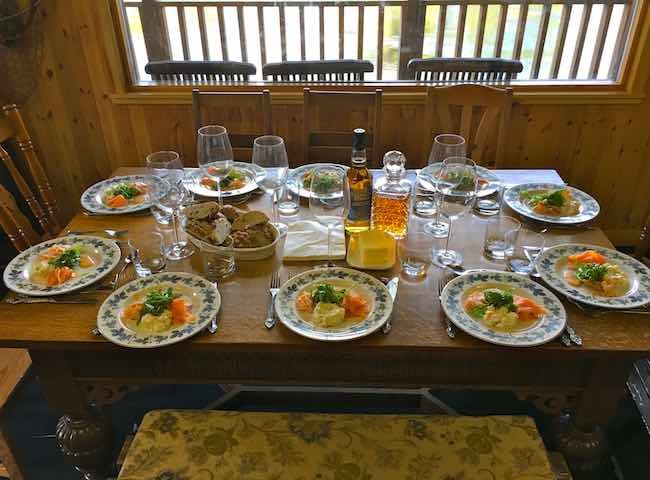 Book your colleagues to a day in paradise during 2019 for an interview with a perfect salmon. There's few things you can achieve in the natural world that compares anywhere close to the thrill of catching a wild Atlantic salmon. 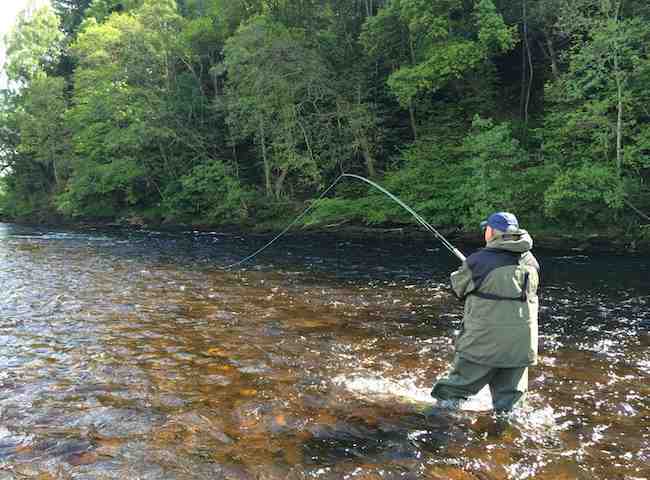 Book a River Tay salmon fishing event and experience this thrill for yourself. Drop the financial based objectives for a day of your life and learn how to hit the ultimate Scottish natural objective. 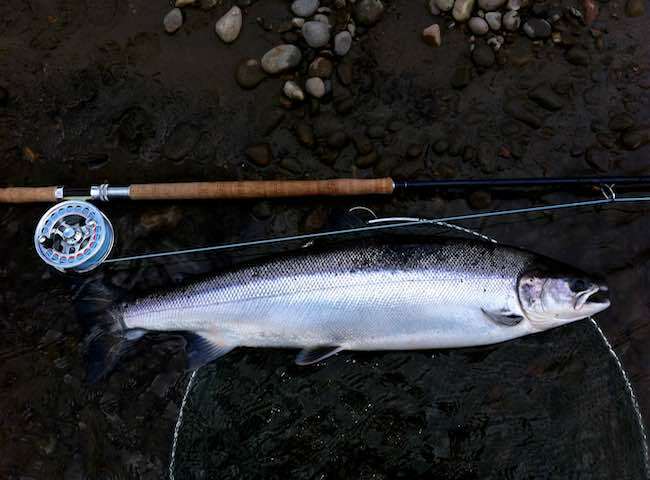 There's nothing that compares to the excitement of catching an Atlantic salmon on the fly. 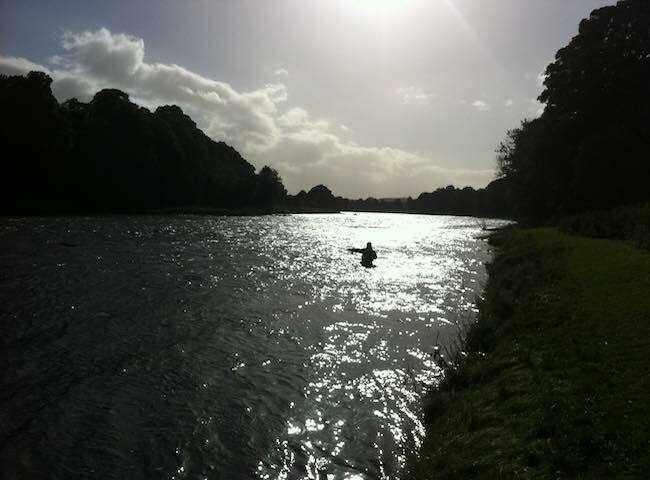 Here's a lovely shot of a salmon fishing guest working his way down through a perfect River Tay fly fishing pool. There's a real sense of satisfaction associated with fishing the fly correctly. There's only one thing that beats a well prepared fishing hut and that an even better prepared fishing hut lunch. Great food tastes even better while overlooking the beautiful and famous River Tay. 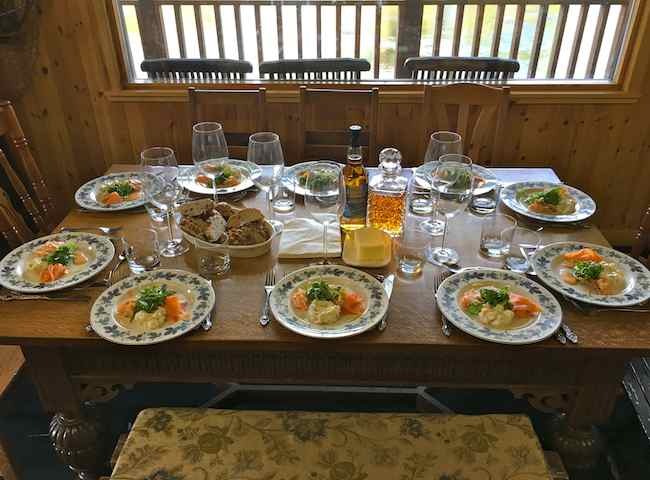 There's absolutely nothing to beat superb cuisuine served in a luxury fishing hut overlooking Scotland biggest and most reputable salmon river. 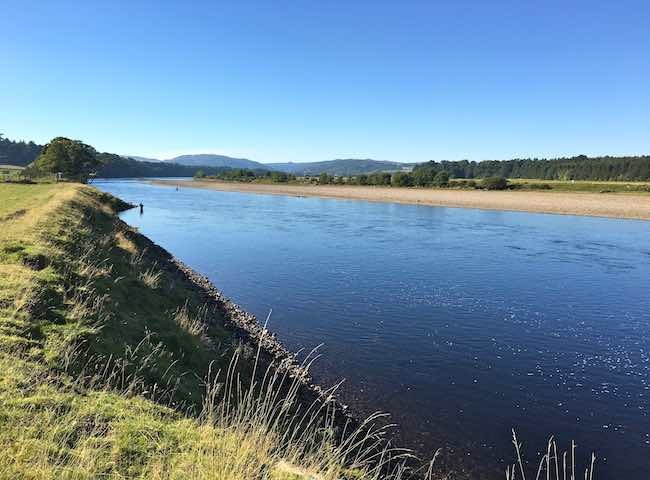 Book your colleagues a day in River Tay paradise.